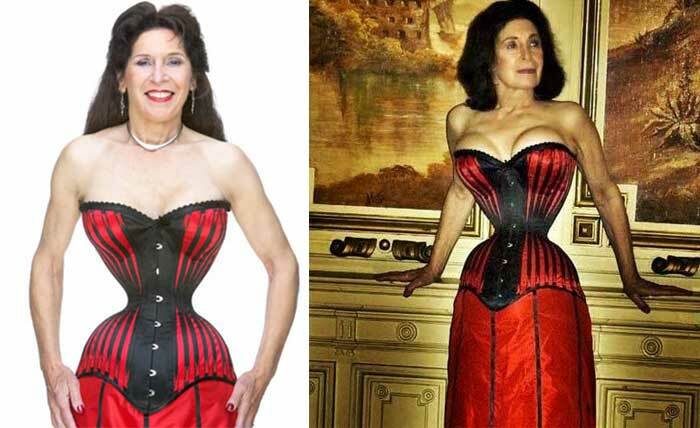 The smallest waist belongs to Cathie Jung (USA, b. 1937), who stands at 1.72 m (5 ft 8 in) and has a corseted waist measuring 38.1 cm (15 in). Un-corseted, it measures 53.34 cm (21 in).